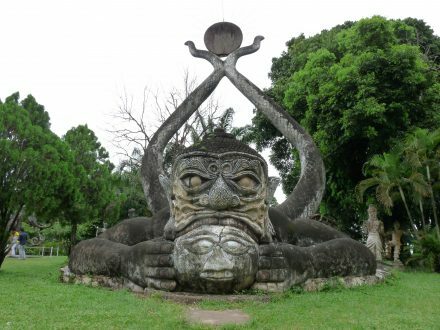 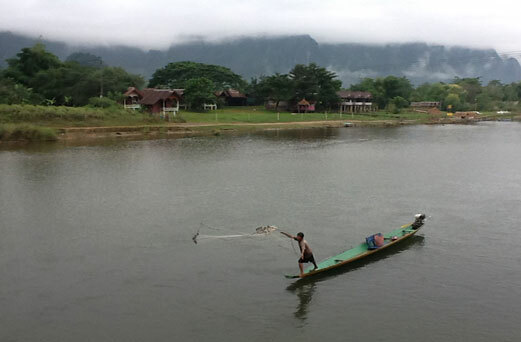 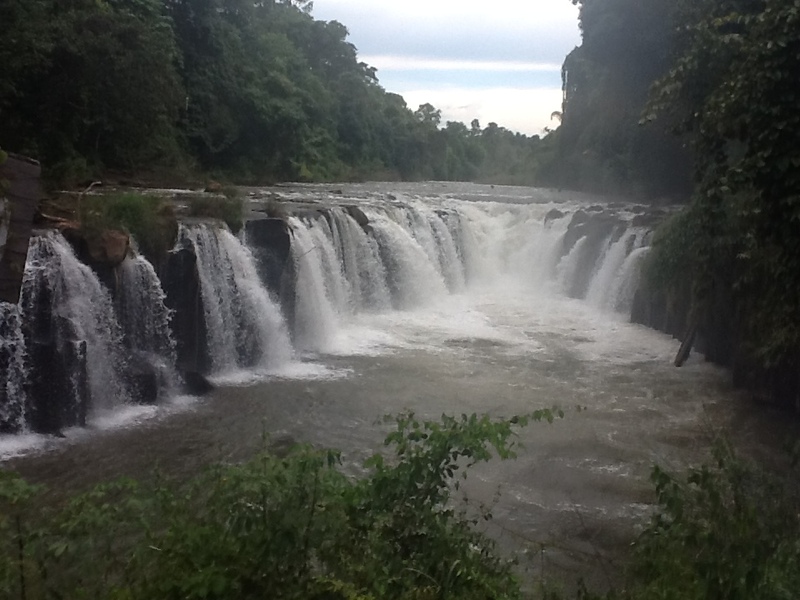 Champasak is located in southern region of Laos, There is many things to do an see when you visit. 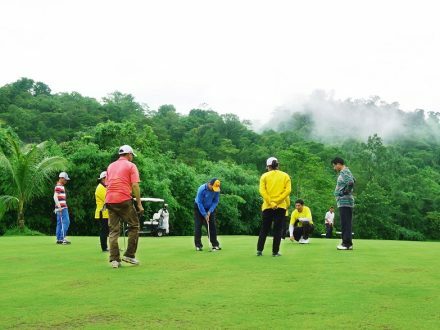 A one day tour will lead you to see the top touristic attraction spot and a stunning scenic mountainous area composed of Volcanic rock, the numerous waterfalls and scenery make for a great day trip. 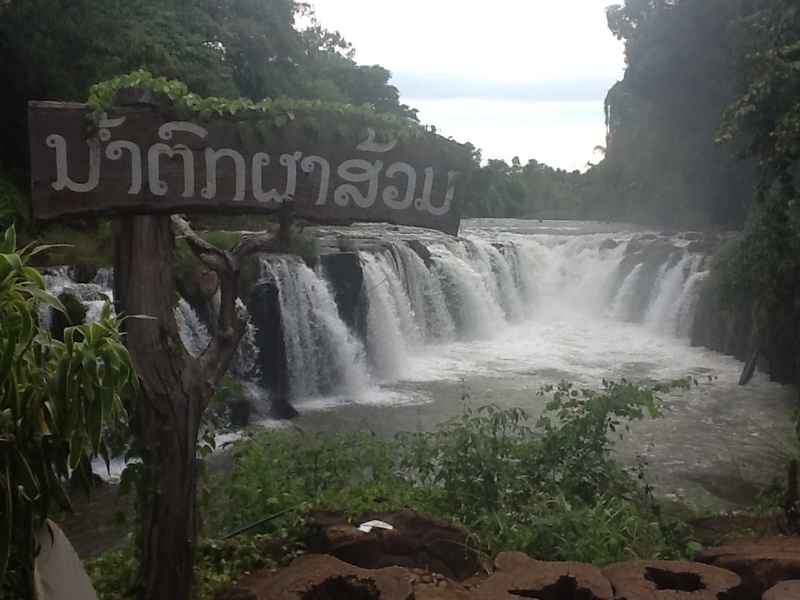 Visit Tad Fane waterfall at an elevation of 1100m with its twin cascades. 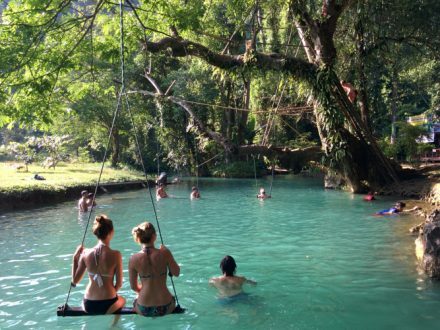 Swim or take photos at Tad Yuang Waterfall, After a finished visiting the waterfalls we’ll then heading to the Wat phu: The pre-Angkor temple of Wat Phou. 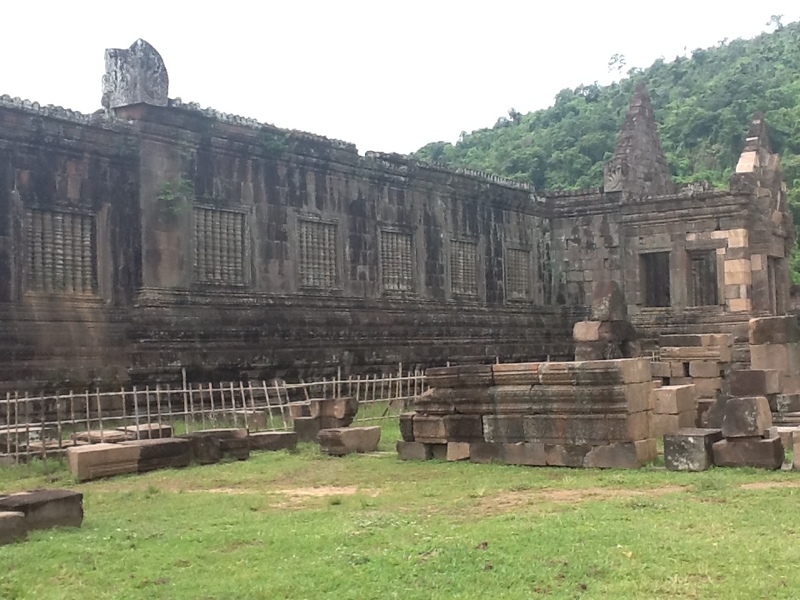 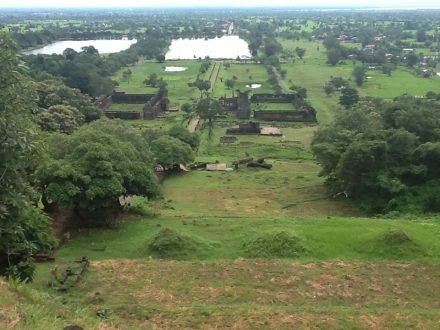 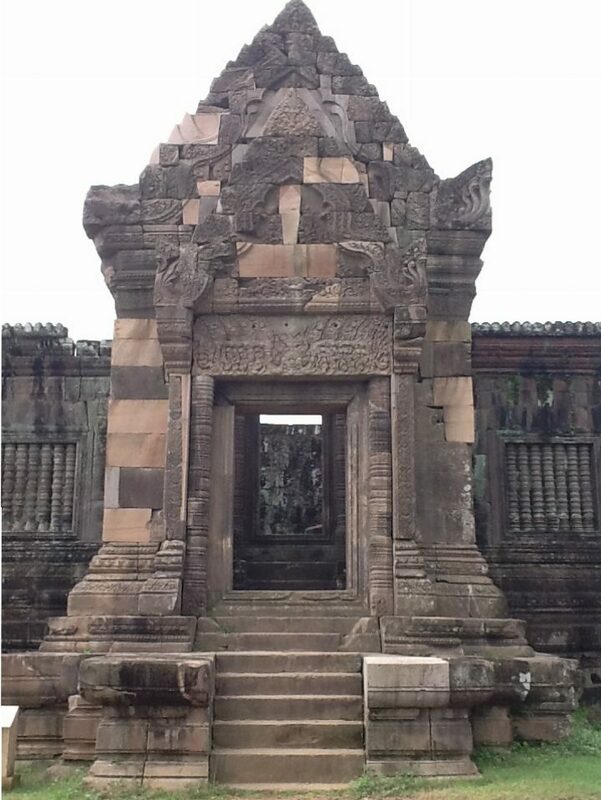 UNESCO world heritage site we call Wat Phou. 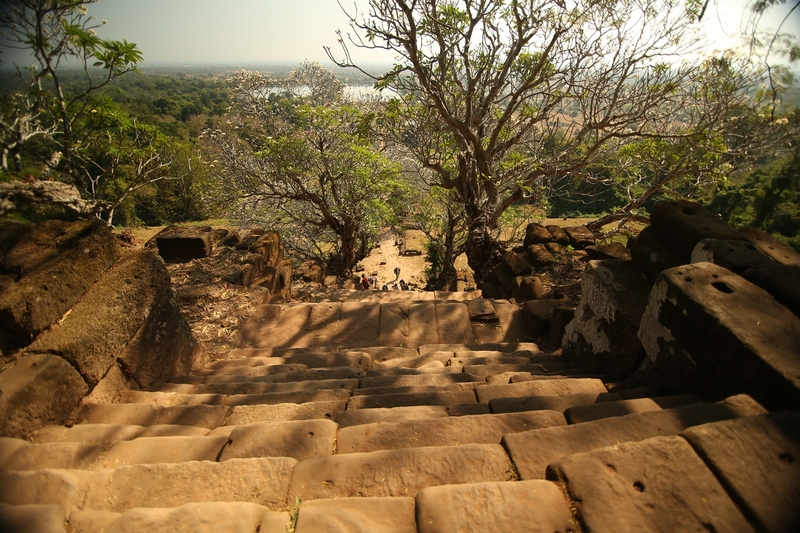 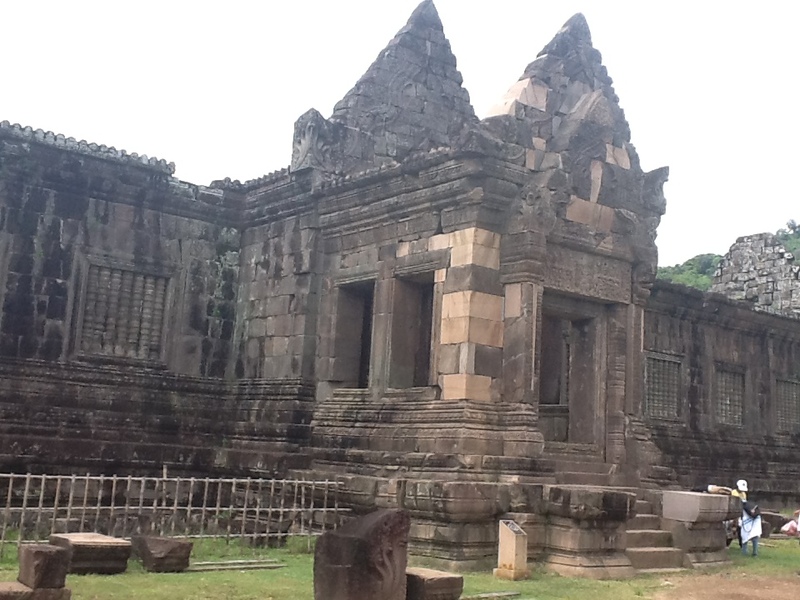 which is one of Lao World Heritage site recognized by UNESCO in 2001..